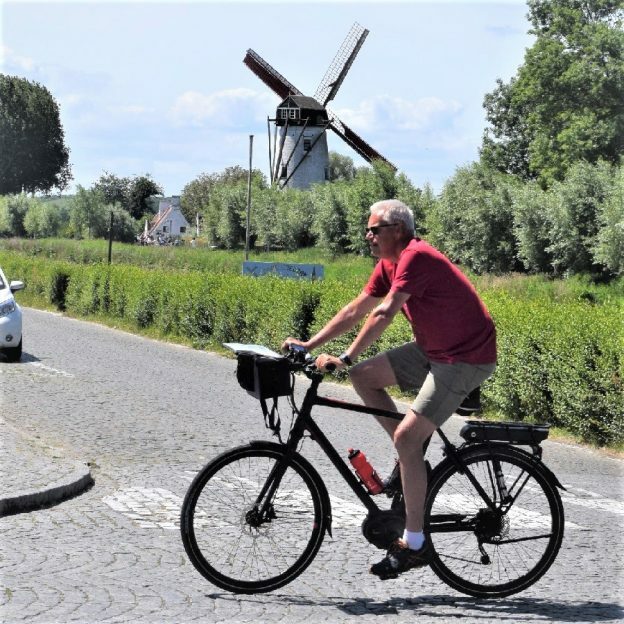 Has the idea of using an electric bike, called an e-bike, piqued your interest? 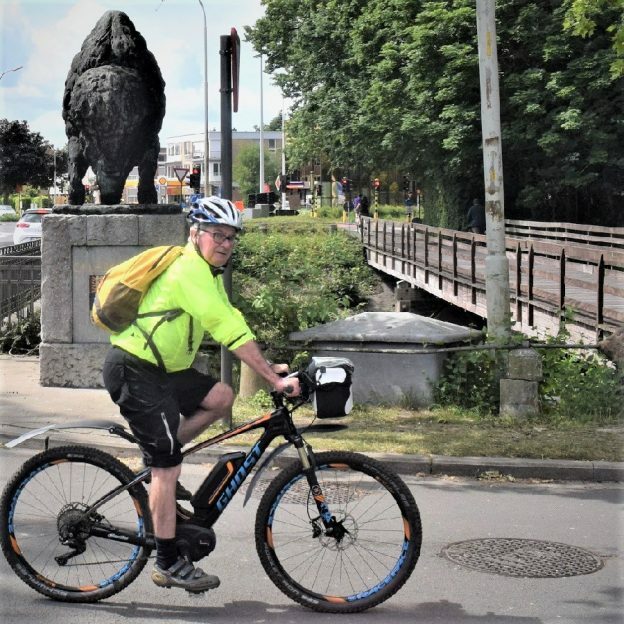 If so and you are looking to extend your range of bicycle travel, you are in luck. Coming to Minneapolis, the E-bike Challenge is March 23–24, 2019. Mark your calendar and plan to see and test the latest e-bike models on the shows indoor test track. This entry was posted in News, Picture of the Day, riding tips and tagged Adventure Cyclist, Bicyce Tourism, bike accesories, Bike commuting, bike touring, cargo bikes, E-bike Challenge Minneapolis, e-bike test track, e-bike theater, ebikechallengeM, Hicle Inc., Minneapolis Convention Center, Minneapolis MN, Mountain Biking on March 13, 2019 by Russ Lowthian. This entry was posted in News, Picture of the Day, riding tips and tagged Adventure Cyclist, Bicyce Tourism, bike accesories, Bike commuting, bike touring, cargo bikes, E-bike Challenge Minneapolis, e-bike test track, e-bike theater, ebikechallengeM, Hicle Inc., Minneapolis Convention Center, Minneapolis MN, Mountain Biking on March 10, 2019 by Russ Lowthian. 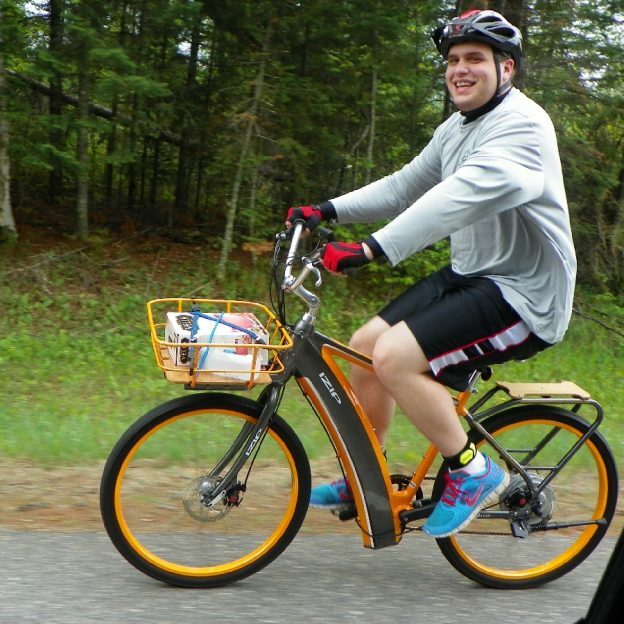 Has the idea of using an electric bike, called an e-bike, piqued your interest? 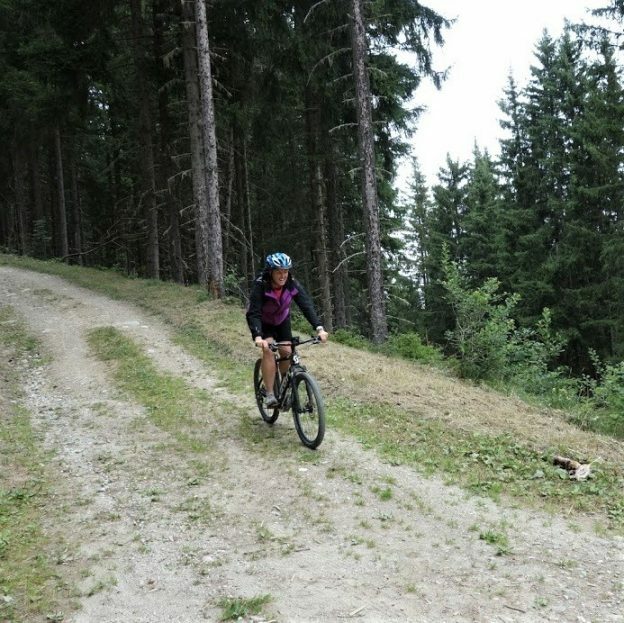 If so, and you are looking to extend your range of bicycle travel, you are in luck. Coming to Minneapolis, the E-bike Challenge is March 23–24, 2019. Mark your calendar and page through the e-Guide to prepare your questions when looking at the latest e-bike models. Then, get a feel for the bike or bikes you like the best on the shows indoor test track. 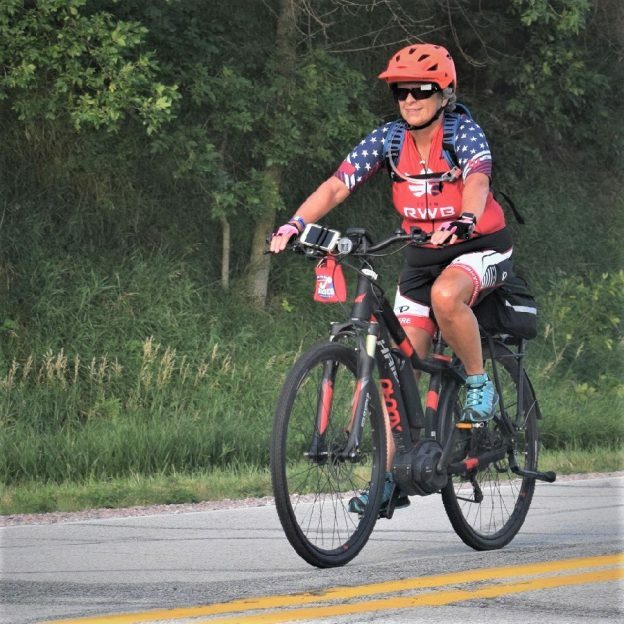 A “pedal-assist” e-bike allows the battery and motor to kick in when you pedal to allow a bicyclist an opportunity to ride farther, with greater ease. 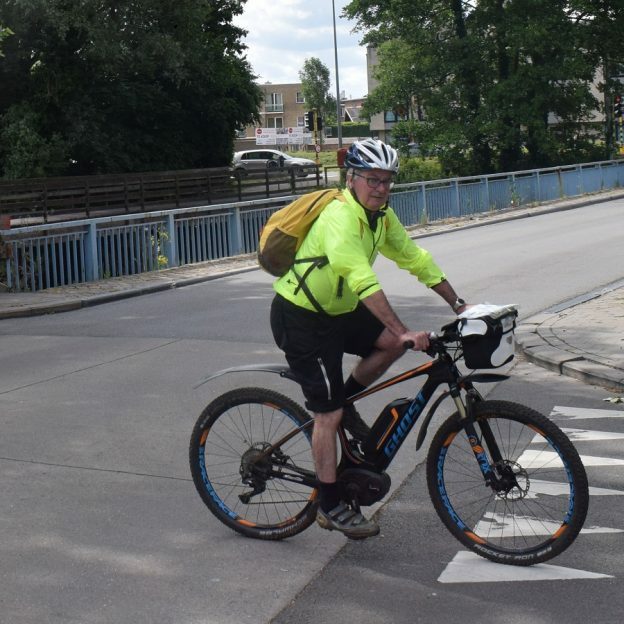 Some cyclists, using an e-bike, can reach distances of 50 to 70 miles on a charge. 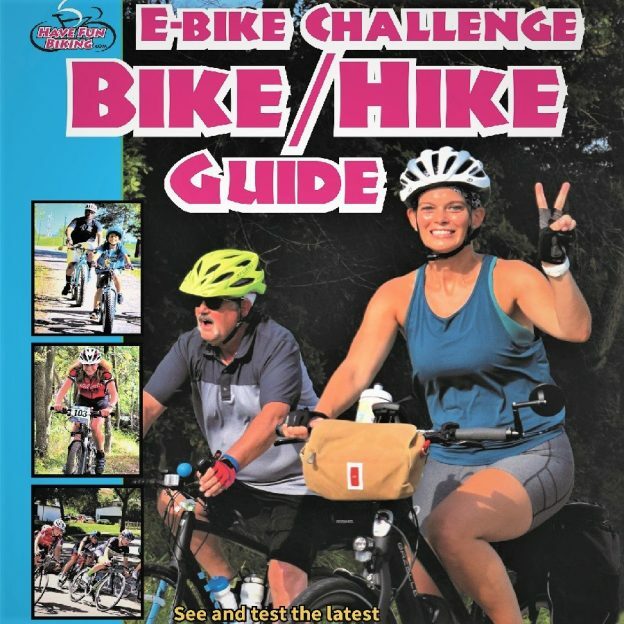 See page-11 of the E-bike/Hike Guide, on what is the range, to prepare the questions you may want to ask at the show or a bike shop. Find more than 30 bicycle brands exhibiting at the E-bike Challenge. Each brand will have several models to choose from, for your style of e-bike riding. 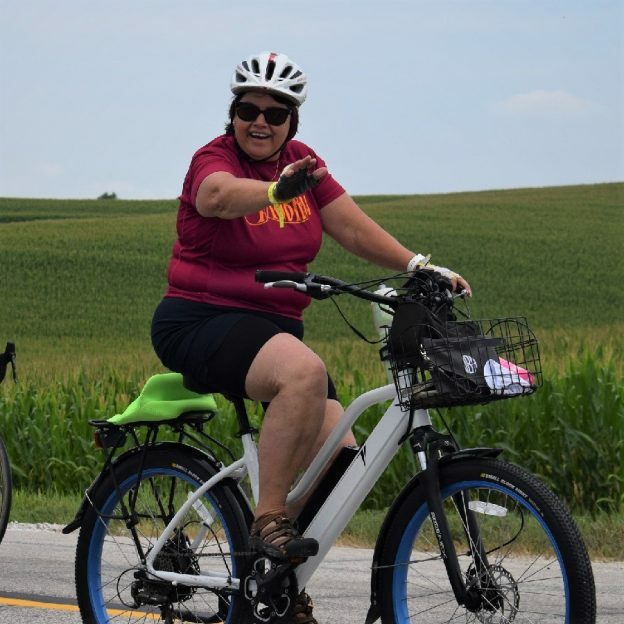 Making it easy to find an electric bike for commuting, recreational riding or hauling cargo, Plus options for shuttling the family, e-trikes, e-fat-bikes, and many e-bike accessories. Just imagine, after narrowing down your e-bike selection, taking the bike out for a spin on the indoor track set up around the perimeter of the E-bike Challenge. The event also features breakout sessions, a kids’ bike test track, an e-bike theater, fun family activities, and more. 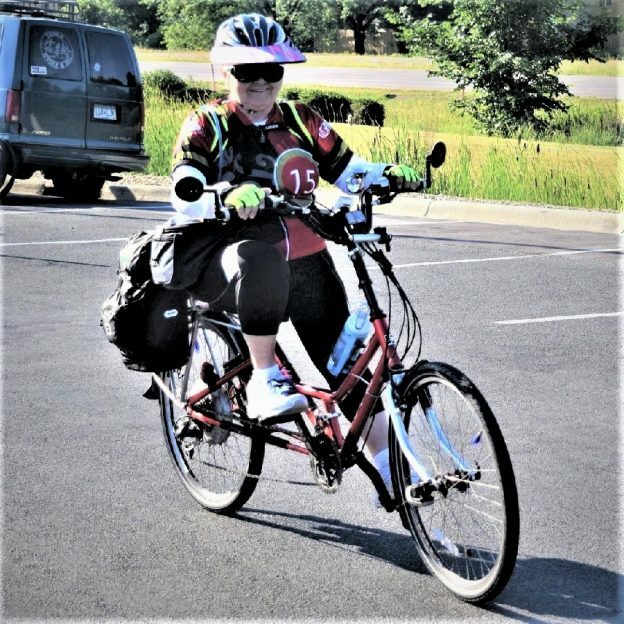 This entry was posted in News, riding tips and tagged Adventure Cyclist, Bicyce Tourism, bike accesories, Bike commuting, bike touring, cargo bikes, E-bike Challenge Minneapolis, e-bike test track, e-bike theater, ebikechallengeM, Hicle Inc., Minneapolis Convention Center, Minneapolis MN, Mountain Biking on March 9, 2019 by Russ Lowthian. This entry was posted in News, Picture of the Day, riding tips and tagged Adventure Cyclist, Bicyce Tourism, bike accesories, Bike commuting, bike touring, cargo bikes, E-bike Challenge Minneapolis, e-bike test track, e-bike theater, ebikechallengeM, Hicle Inc., Minneapolis Convention Center, Minneapolis MN, Mountain Biking on March 8, 2019 by Russ Lowthian. This entry was posted in Picture of the Day and tagged Adventure Cyclist, Bicyce Tourism, bike accesories, Bike commuting, bike touring, cargo bikes, E-bike Challenge Minneapolis, e-bike test track, e-bike theater, ebikechallengeM, Hicle Inc., Minneapolis Convention Center, Minneapolis MN, Mountain Biking on March 6, 2019 by Russ Lowthian. This entry was posted in News, Picture of the Day, riding tips and tagged Adventure Cyclist, Bicyce Tourism, bike accesories, Bike commuting, bike touring, cargo bikes, E-bike Challenge Minneapolis, e-bike test track, e-bike theater, ebikechallengeM, Hicle Inc., Minneapolis Convention Center, Minneapolis MN, Mountain Biking on March 5, 2019 by Russ Lowthian. This entry was posted in News, Picture of the Day, riding tips and tagged Adventure Cyclist, Bicyce Tourism, bike accesories, Bike commuting, bike touring, cargo bikes, E-bike Challenge Minneapolis, e-bike test track, e-bike theater, ebikechallengeM, Hicle Inc., Minneapolis Convention Center, Minneapolis MN, Mountain Biking on March 4, 2019 by Russ Lowthian. This entry was posted in News, Picture of the Day, riding tips and tagged Adventure Cyclist, Bicyce Tourism, bike accesories, Bike commuting, bike touring, cargo bikes, E-bike Challenge Minneapolis, e-bike test track, e-bike theater, ebikechallengeM, Hicle Inc., Minneapolis Convention Center, Minneapolis MN, Mountain Biking on March 3, 2019 by Russ Lowthian. This entry was posted in News, Picture of the Day, riding tips and tagged Adventure Cyclist, Bicyce Tourism, bike accesories, Bike commuting, bike touring, cargo bikes, E-bike Challenge Minneapolis, e-bike test track, e-bike theater, ebikechallengeM, Hicle Inc., Minneapolis Convention Center, Minneapolis MN, Mountain Biking on March 2, 2019 by Russ Lowthian. 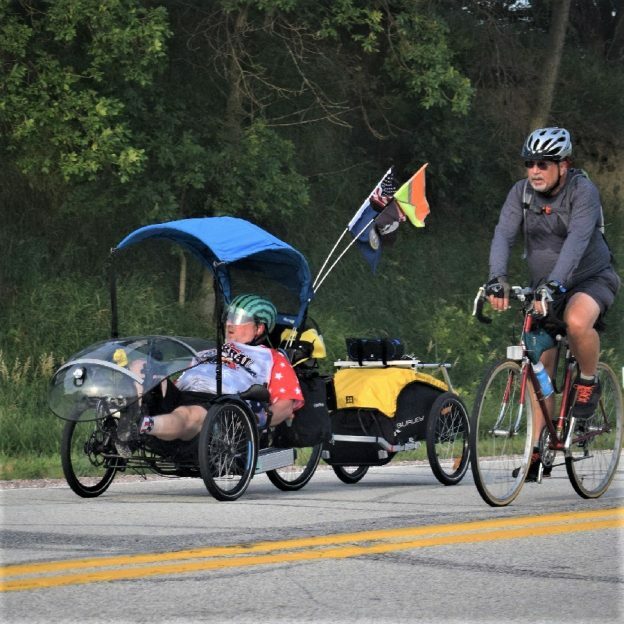 This entry was posted in News, Picture of the Day, riding tips and tagged Adventure Cyclist, Bicyce Tourism, bike accesories, Bike commuting, bike touring, cargo bikes, E-bike Challenge Minneapolis, e-bike challengeM, e-bike test track, e-bike theater, Hicle Inc., Minneapolis Convention Center, Minneapolis MN, Mountain Biking on March 1, 2019 by Russ Lowthian.